Norma Loeser, who served as dean of the business school for 10 years, died earlier this month. Friends of Norma Maine Loeser credit her lifetime of diverse achievements to her “on-the-go,” ambitious attitude and detail-oriented leadership. Loeser, the dean of the GW School of Government and Business Administration for 10 years, died earlier this month at the age of 94. Loeser was the first woman in the country to be named dean of a major university’s business school. Friends and family said they remember her for her professionalism, attention to detail and her ambition, which carried her from managing a former Nazi-occupied hotel in Germany after World War II to academia. The school Loeser led was renamed the School of Business and Public Management in 1990 and became the GW School of Business in 2004. Loeser fought in World War II in the Women’s Air Force, quickly rising in the ranks to lieutenant colonel. She came to GW after more than 20 years in the military and earned her bachelor’s, master’s and doctorate degrees in business administration. Loeser joined the faculty at GW in 1966 to teach business classes. While teaching, she served as as a commissioner on the Defense Manpower Commission under President Gerald Ford from 1974 to 1976. Loesner was also the managing director of the Civil Aeronautics Board for two years. In 1978, Loeser became the dean of the School of Government and Business Administration. After 10 years as dean, she returned to teaching in the business school. In an April 10, 1978 edition of The Hatchet, Loeser said one of her goals was to bring an accredited masters’ program to the school and to populate the school with high-quality students, while being careful not to overcrowd programs. In Loeser’s decade as dean, Livingstone said she increased the number of faculty in the school, redesigned the MBA program, established an executive-in-residence program and recruited more female business students. Jane Babbie, Loeser’s niece, said her aunt was an active woman who continued to enjoy outdoor activities into her 80s. She enjoyed skiing in Vail, Colo., boating on the Potomac river, gardening and spending time with friends. 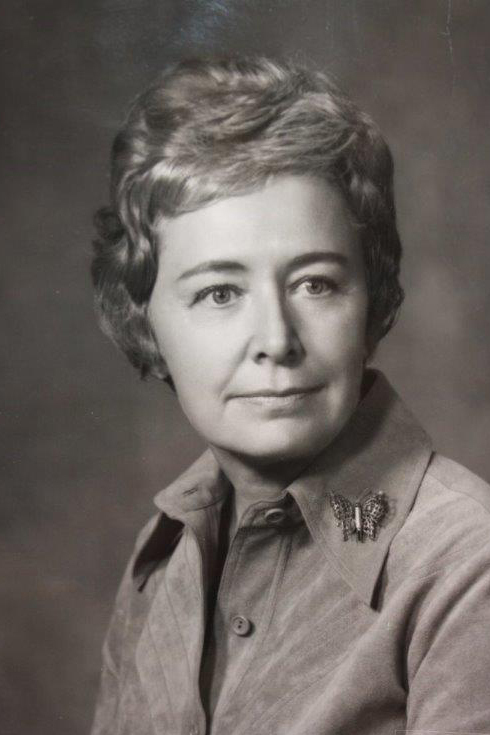 Loeser was longtime friends with Jeanne Holm, who was the first female brigadier general in the Air Force and the first female major general in the military. Holm died in 2010. Chris Holm, Jeanne Holm’s nephew and Loeser’s friend of more than 40 years, said Loeser never saw herself as a trailblazer, but just as someone doing her best. Holm recalled a time when Loeser painted the entire exterior of her house – a show of her perfectionist tendencies and work ethic. Holm said it was this attention to detail that helped her excel as a leader in the business world. “She was very proud of being part of the family of GW,” he said.